The Department of Defence has repurposed more than 100,000 ICT devices as part of Defence’s largest infrastructure program in over a decade. The $5 million project, completed by Greenbox, saw the replacement of over 110,000 mobile and desktop computers as well as processing another 90,000 devices, including monitors, printers, networking equipment and servers. “Our sites are designed specifically to handle these types of sensitive projects; we have the capacity to sanitise large numbers of devices simultaneously, backed by accreditations that meet Defence’s stringent cyber security requirements." 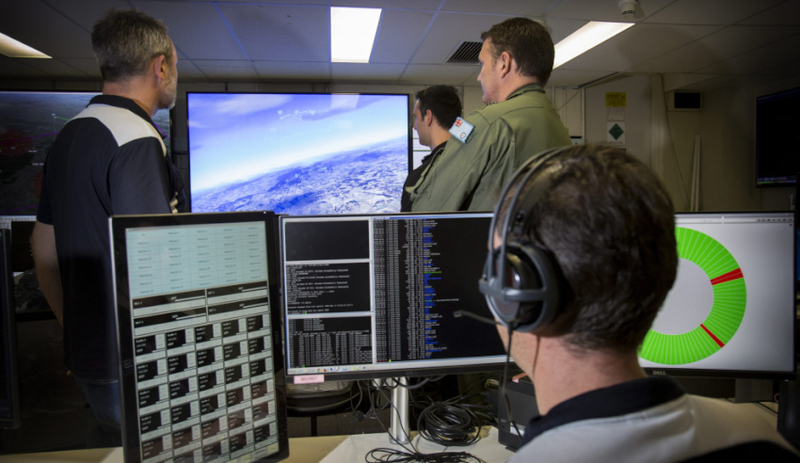 The project was executed across Greenbox's high-security IT Commissioning Centres in Brisbane, Sydney, Melbourne and Canberra, and is Defence's largest infrastructure program in over a decade. “In addition to delivering to the data security requirements for the project, our processes ensured triple bottom line sustainability, with environmental, social and financial benefits. By giving new life to the 110,000 technology assets, we kept 1,300 tons of materials out of landfill, enough to fill 80 shipping containers," Mulholland said. Greenbox was selected for the project because the "company offered a value for money option and was appropriately accredited to manage over 110,000 pieces of hardware and data sanitisation while offering a transparent chain of custody for the devices". All information on the equipment required protection and subsequent destruction as part of the overall process.